PointOS was created by industry professionals. So we know that your restaurant needs to function efficiently, turn tables, sell more, and record all that data to keep you informed. Get enterprise level reports and data with analytics, see your best performers, track criteria such as as active up-sells, and identify at all times the best people to put on during you most critical shifts. Real time reporting on the cloud anytime anywhere. Set up multiple auto reports and have them emailed or sent via text message. Even send a text to the platform to get specific data. 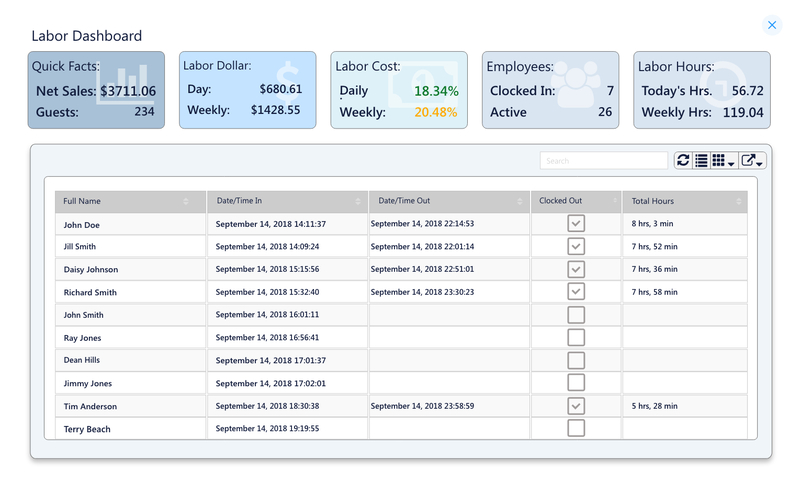 Multiple features have been added to seamlessly satisfy your employees and customers when processing orders. Program an unlimited amount of wait staff, have multiple locations? Simply mange and move employees as needed. 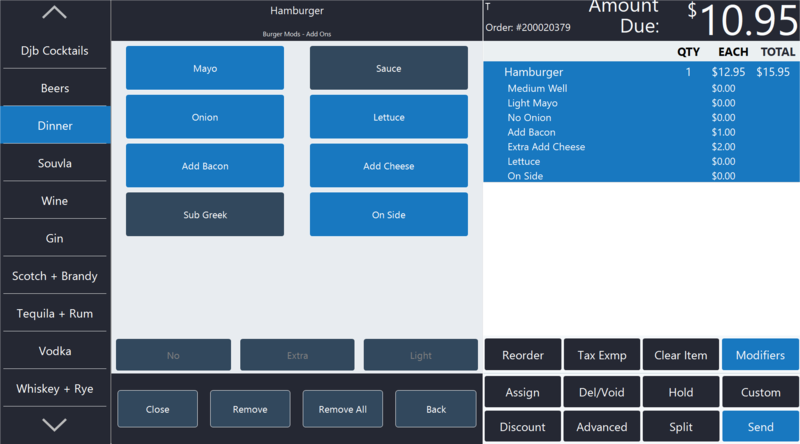 Handle all level of restaurant operations. Serve your way with customizable options. 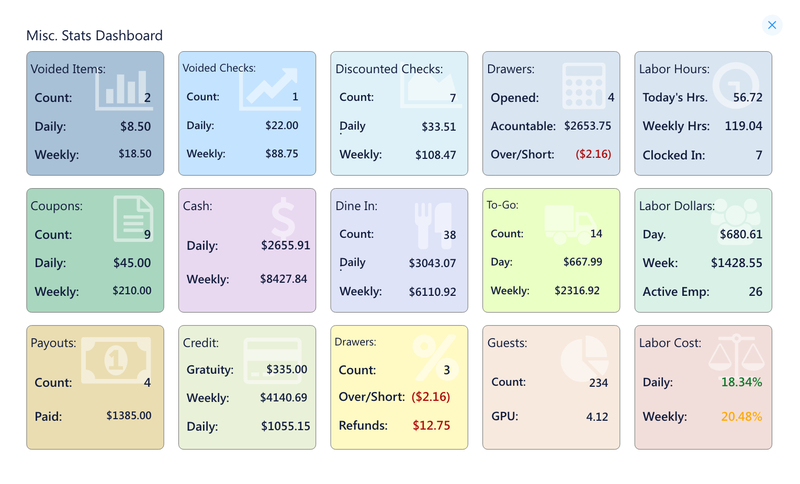 Delegate operational control when using our restaurant operations management system for the BOH. Create, post and update in real time anywhere anytime. Sharing is easy so all your employees always have access and receive notifications. Let your servers handle their shift coverage with a unique messaging system if they need a day off. Don’t miss a drop. Your customers expect the best quality food. The trouble is those items that make up your food are costly and put a heavy weight on food costs. Let PointOS help you count all the ingredients and you can decide what’s the best price for that grass fed organic chicken with a home made pretzel bun burger costs.